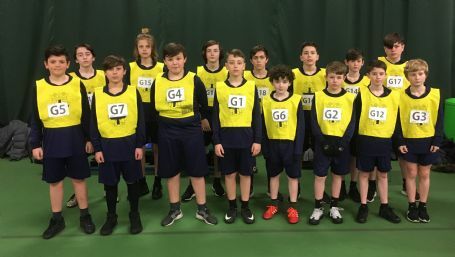 Our Year 7 and 8 Boys athletics teams represented Sefton with pride in the Merseyside finals at Wavertree sports hall. The captains, Joe and Ersildi were excellent leaders as they were supporting their team mates and ensuring that they were in time for their events. The boys worked extremely hard showing great passion and resilience against some very tough opposition and were a real credit to the school.